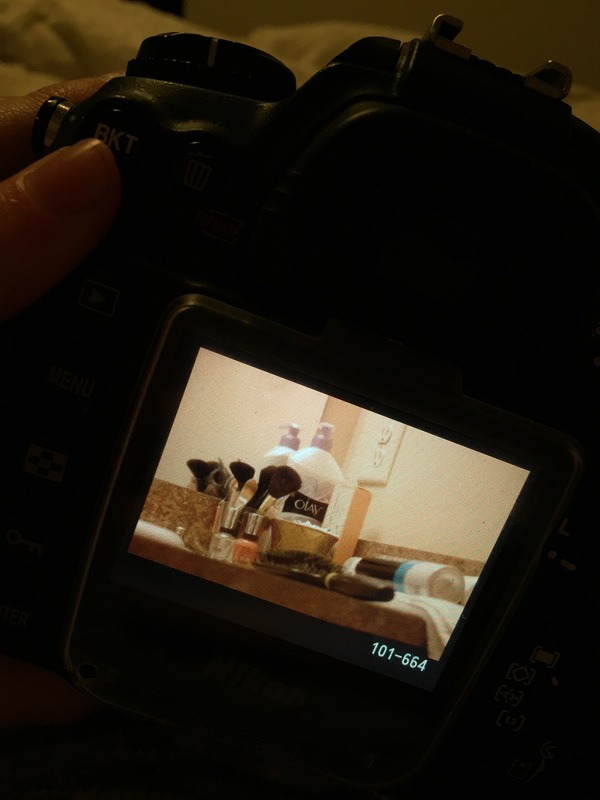 Disclaimer: this blog post was going to be a lot cuter, but my camera cord is missing in action and my memory card is too jumbo. So sorry about that! 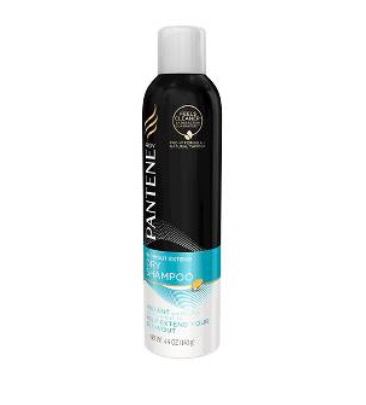 USE CODE-BEAUTY for 25% on a whole slew of beauty products on target.com. If you go to the home page [here] they have a whole list of stuff! You can also enter SHINE at checkout on a lot of the same products for an extra 10% off. Goody Hair brush: This is a great one because I’ve had it for years and it’s still going strong. Be sure to clean it out! 😂 get it [here]. 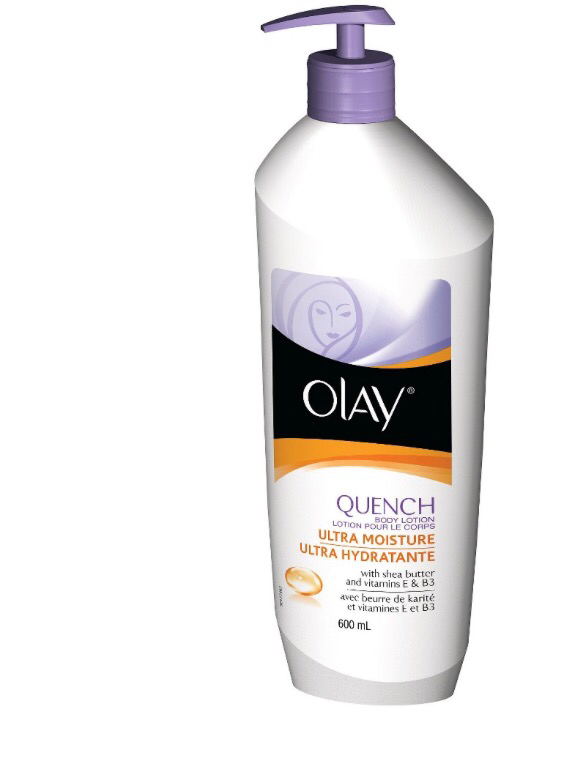 Lotion: olay quench is great for the dry, dry winter months! Soak up the lotion ladies. Get it [here].